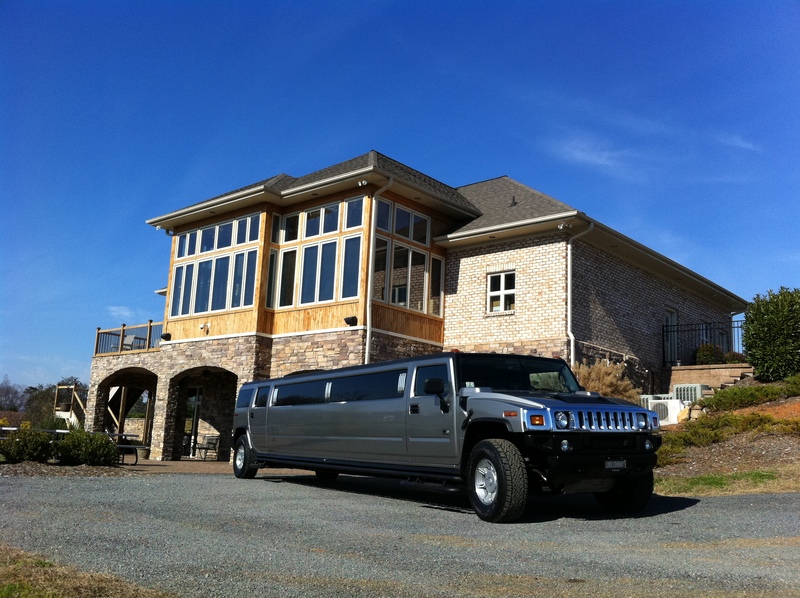 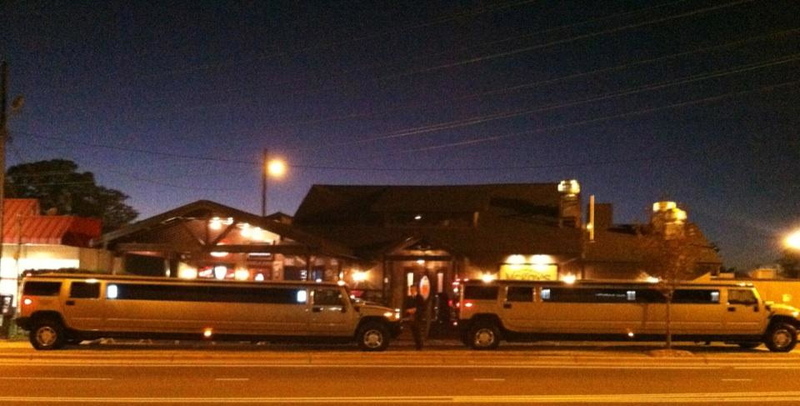 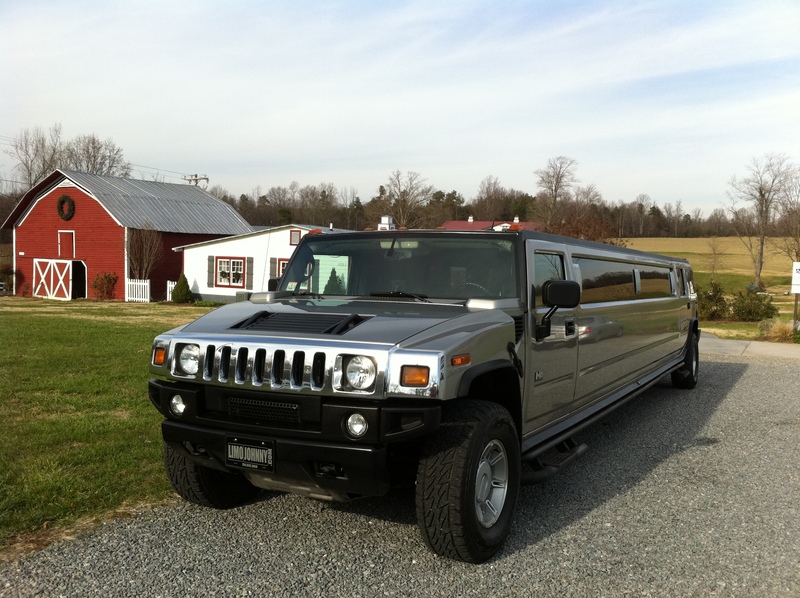 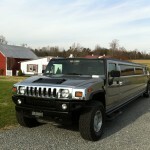 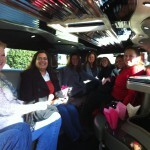 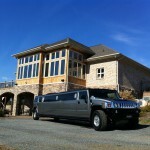 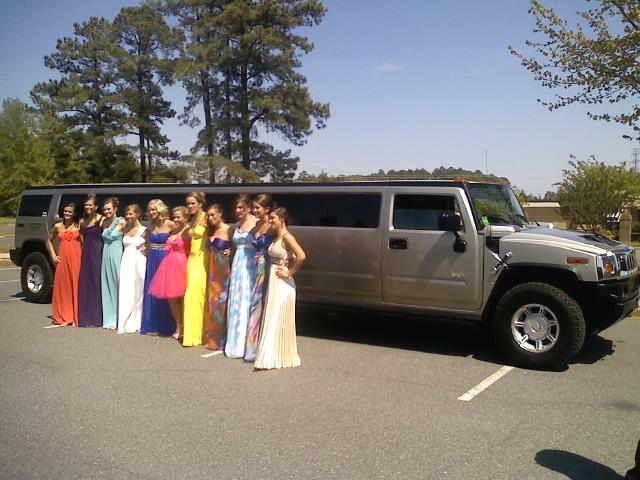 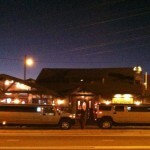 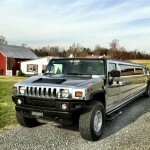 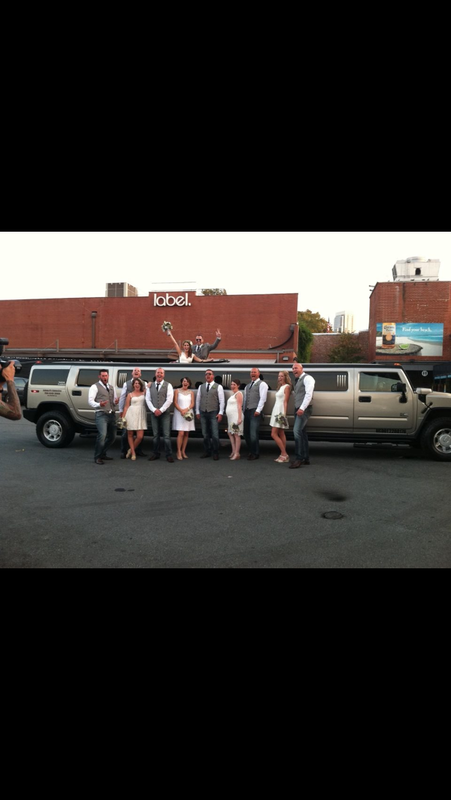 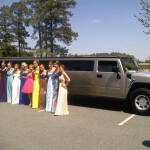 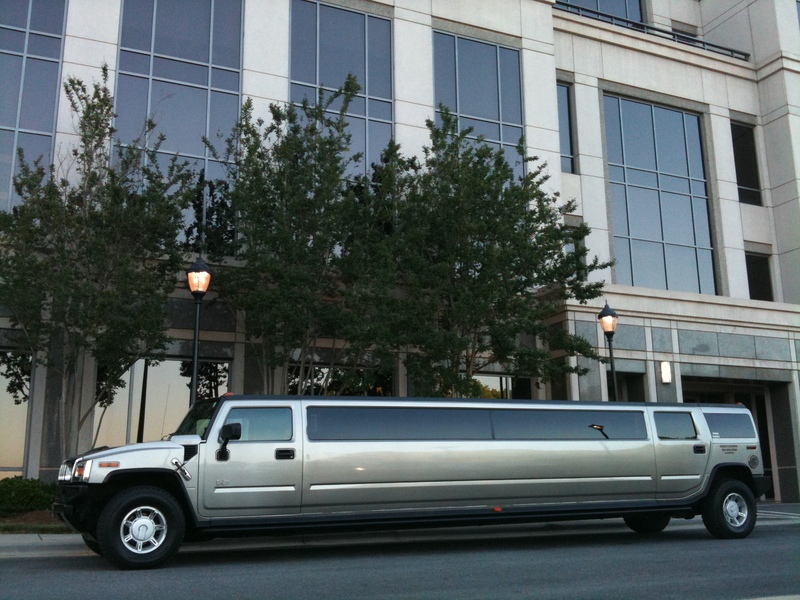 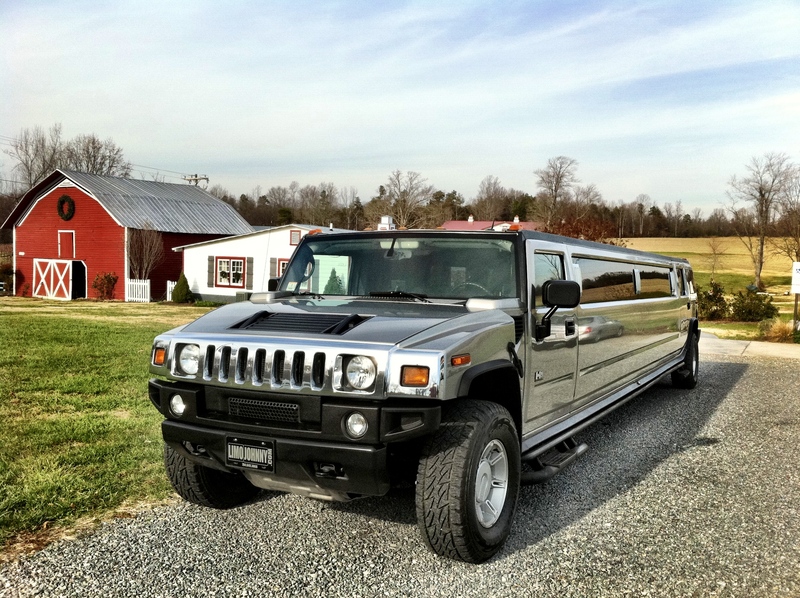 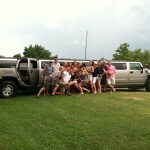 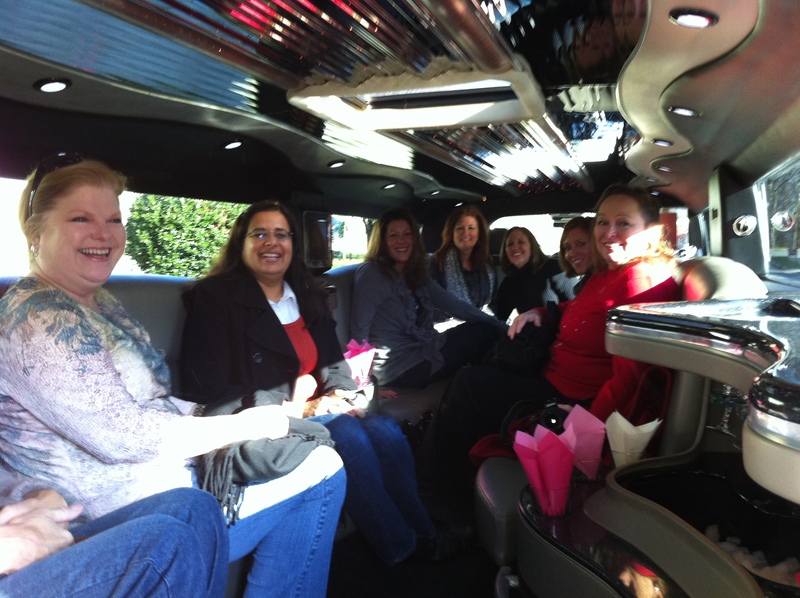 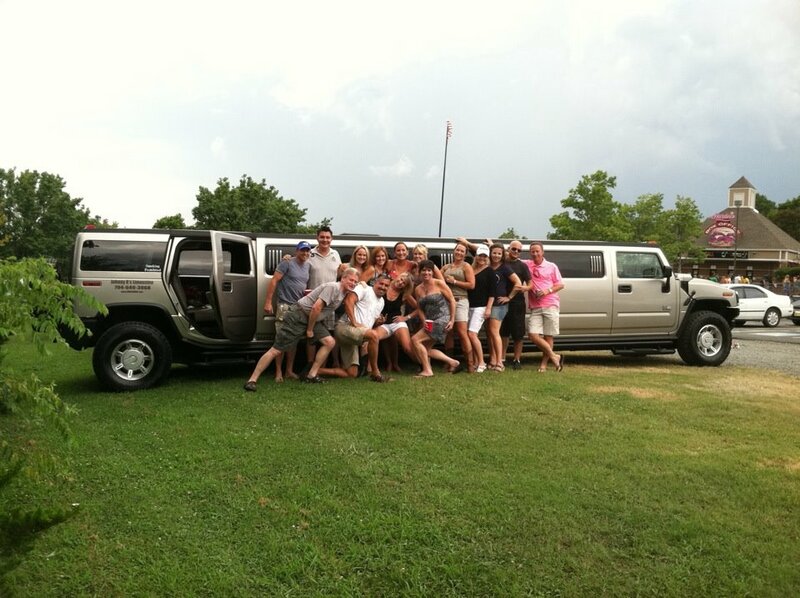 There is nothing better than having all your friends with you when you ride in our stretch Hummers! 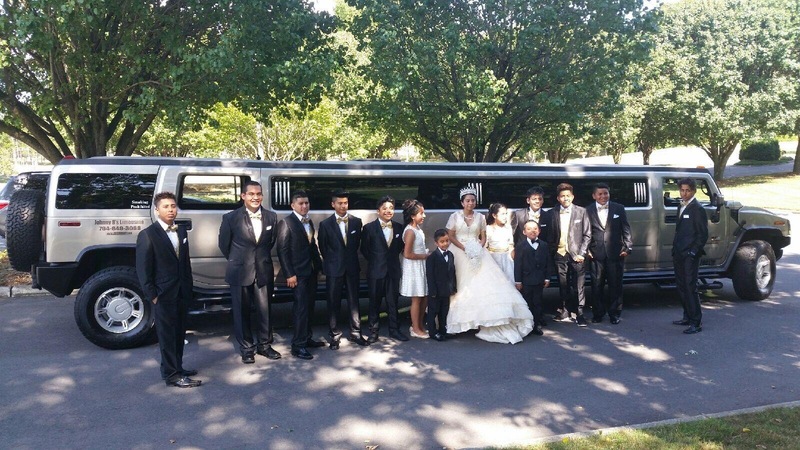 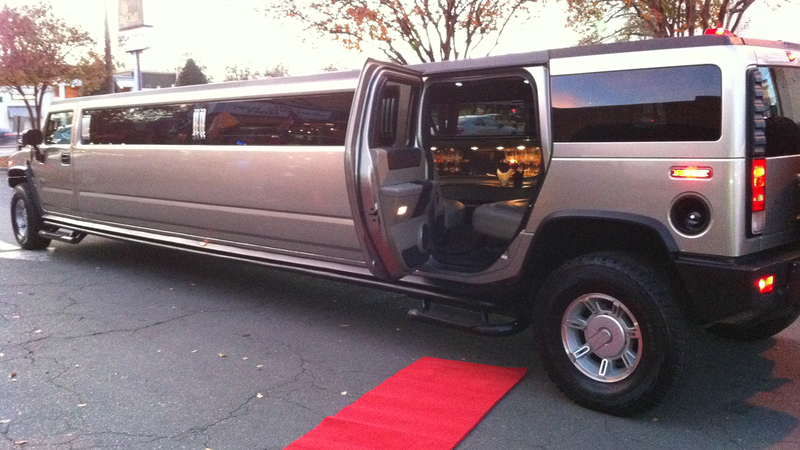 Our Hummer Stretch Limos have custom mirrored ceilings, 3 flatscreens, 3 separate bar areas, VIP area, and upgraded sound system. 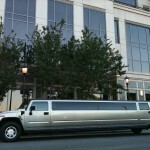 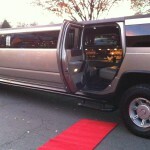 You will be riding in style!